Video Ad Pro takes video-monetization to the next level. Built for WordPress, this video player contains a gallery which plays videos from any number of video platfroms including YouTube and Vimeo. You can also play your own videos. You can implement advertisements for all videos and develop as many video players you need and have numerous players on your site with as many videos playing on your player as you like. Developers are always creating new and unique ways to help site owners monetize their sites or implement powerful marketing campaigns. As the world has gone full on with video, you can capture the attention of your visitors immediately with auto-play videos on your site. Some examples of these videos in action include business presentation videos where each video instructs on a certain topic. Each video running ad-streams or personal ads which directs the viewer to a sales-page or a product. This makes for a much higher level of engagement and conversion rate. The videos can also contain a snippet of a full video which would require the viewer to subscribe or purchase a subscription. The methods are unlimited and it works simply because video is incredible enticing for viewers. 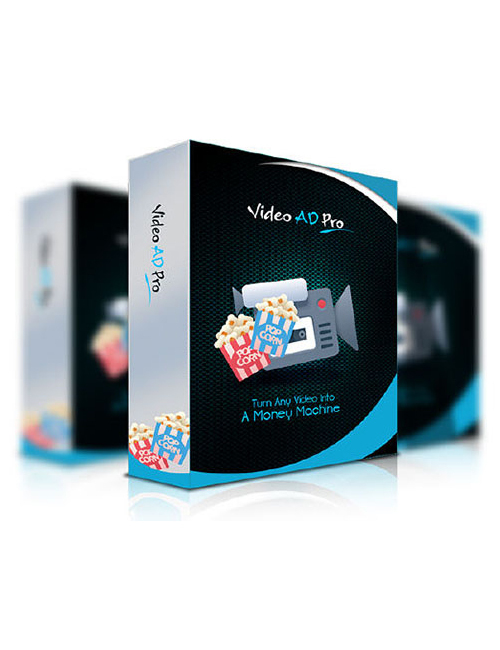 Video Ad Pro is definitely one plugin you can’t miss. Grab it now.